Hello, it's iDwarf again! Last week's redstone trap competition was a HUGE success. We had at least 30 entries! But before we get to showing off the winners, let me tell you a little bit about these competitions. 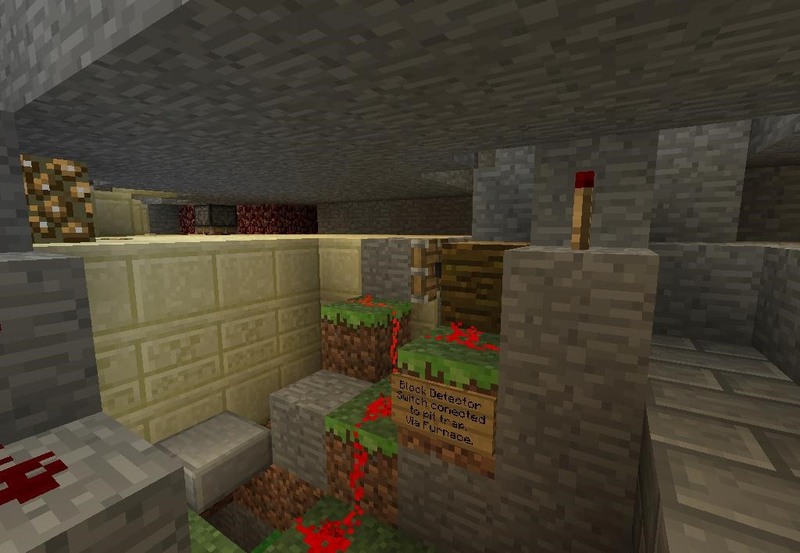 These redstone competitions will begin every Wednesday and will last for one week. Winners will be posted (along with the next build concept for the next competition) at 3 PM EST every week on Wednesdays. So don't miss out! These competitions will award their own prizes, separate from the Weekly Challenges and Staff Awards. So, think of these competitions as their own category. You could win mob disguises and even a new rank (RS_Master) in-game! 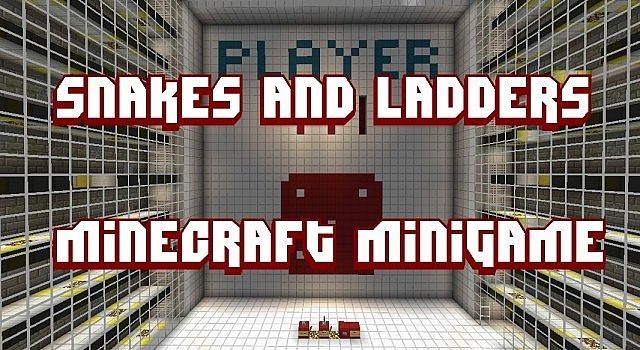 Looking for something new and exciting to do in Minecraft? 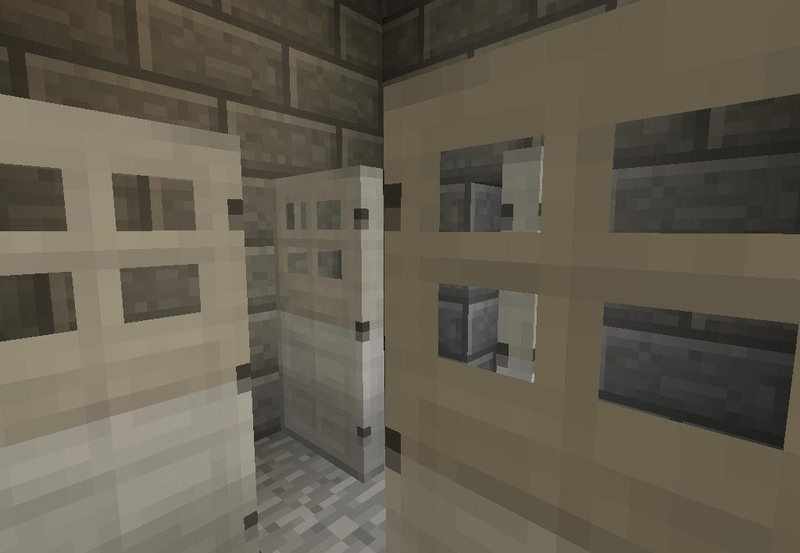 Why not create a video game like Snake or Tetris right in Minecraft? If you've got the skills, you can even up the ante by creating something like Simon did with his Snakes and Ladders game. 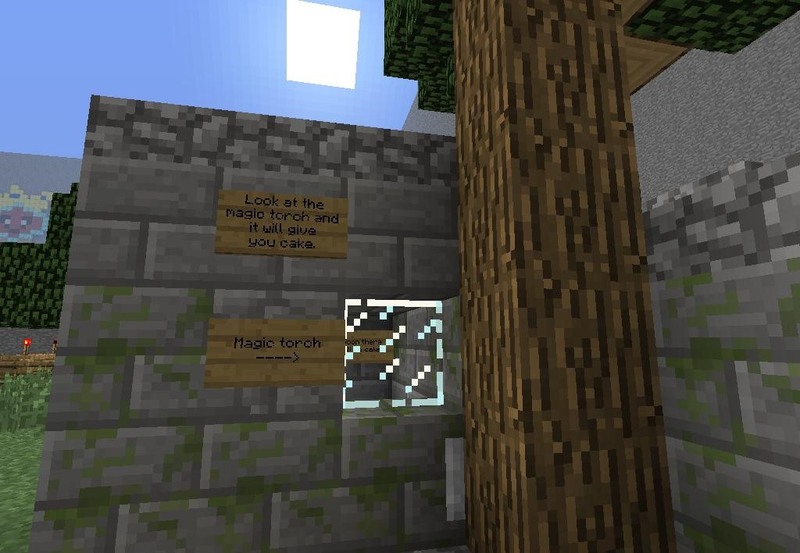 Also, Jonas (Yownas) has already created a Rock, Paper, Scissors game on the server, so go check that out for inspiration at /warp rockpaper. But you need to enter your game in the designated build area. To get to the competition site, go to /warp games in-game! Just like in the previous week's competition, you'll have plots to build your games in. This is just to keep things more organized, so please use the plots! 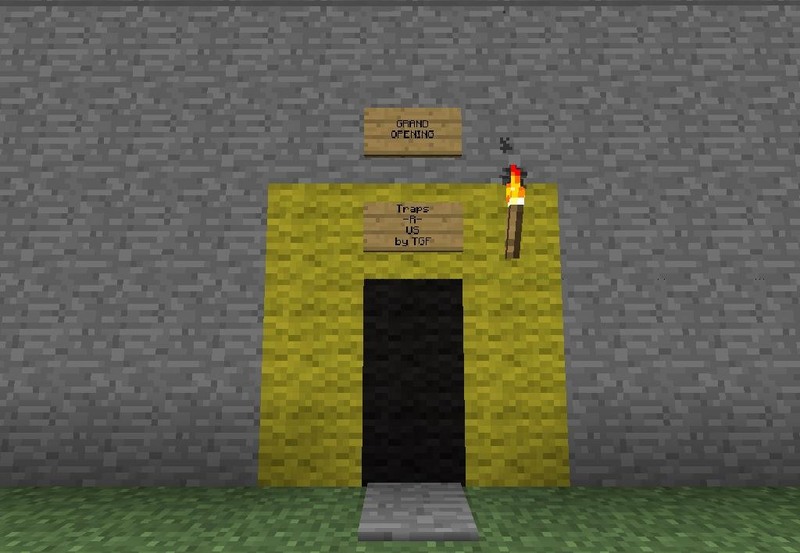 If you build outside of the area, just ask an admin to move it into a plot so it can be a valid entry for the contest. Submissions should be created in the designated area in the server. Use /warp games to be taken to the area. If there are no more plots available at the warp, ask an Admin to add some more! If you build your creation outside of the Stone border, ask an Admin to copy/paste it into the appropriate area. Be sure to put signs in the front of your creation telling who helped you, etc. The more information we have, the better! In order for your entry to count, it MUST be something you created on the WonderHowTo server. Do not claim a build as your own if you did not create it—we will know! If you worked with someone on a project, please mention their name as well and what they contributed. Post your tutorial, progress, creation and/or tips to the community corkboard in order to be considered for each week's contest (not required). You cannot submit the same creation more than once to the corkboard. 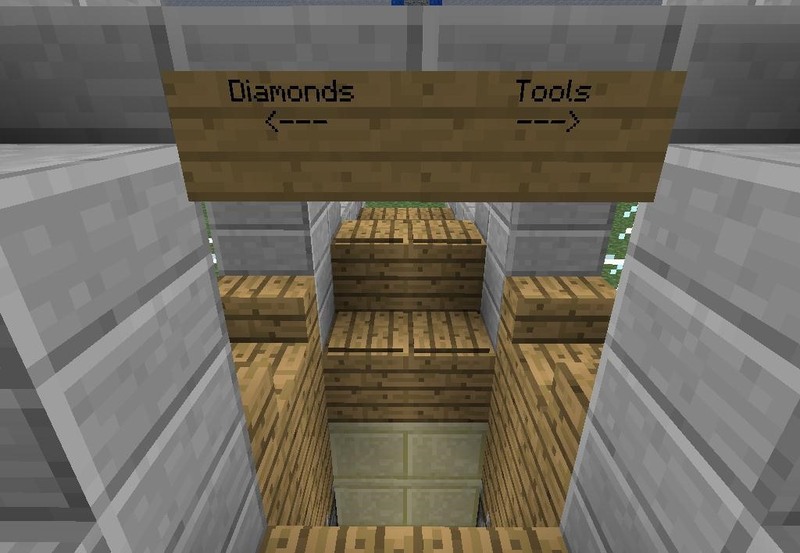 You CAN enter the Weekly Redstone Competitions, Weekly Challenges and the Weekly Staff Choice Awards all in the same week. Winners will be announced next Wednesday at around 12 PM PST (3 PM EST)! 1 Grand Prize Winner - RS_Master rank in game + DisguiseCraft: Your choice (you can pick any available creature)! 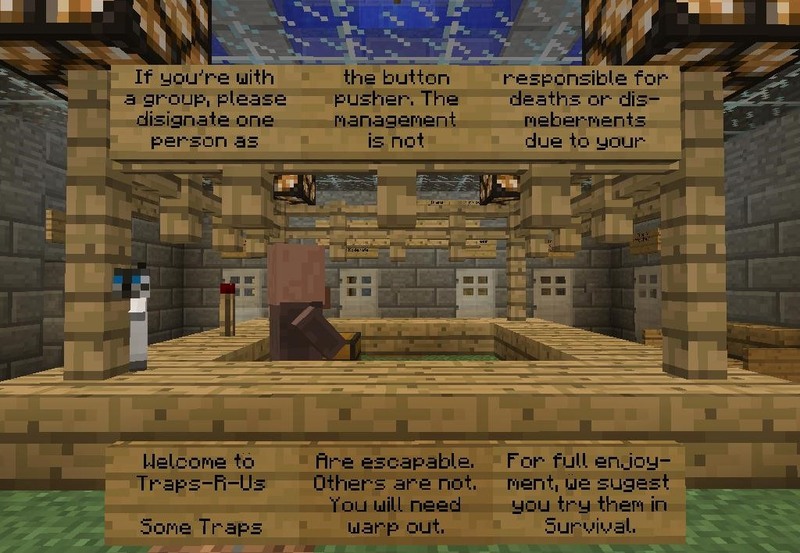 * Contributor rank in game allows you to change your gamemode (survival/creative), put yourself in godmode (/god), set 20 homes, claim 50 (16x16) plots and wear hats with /hat! 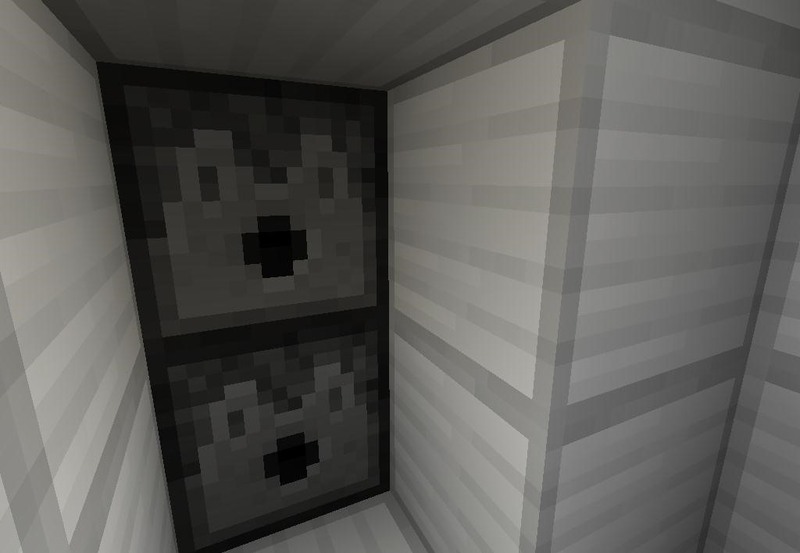 * DisguiseCraft is the exact same thing as Mob Disguise, but since Mob Disguise wasn't updated for 1.2.3, we are using this new amazing plugin. Not only does it have the option of colored sheep, but also baby animals/mobs! 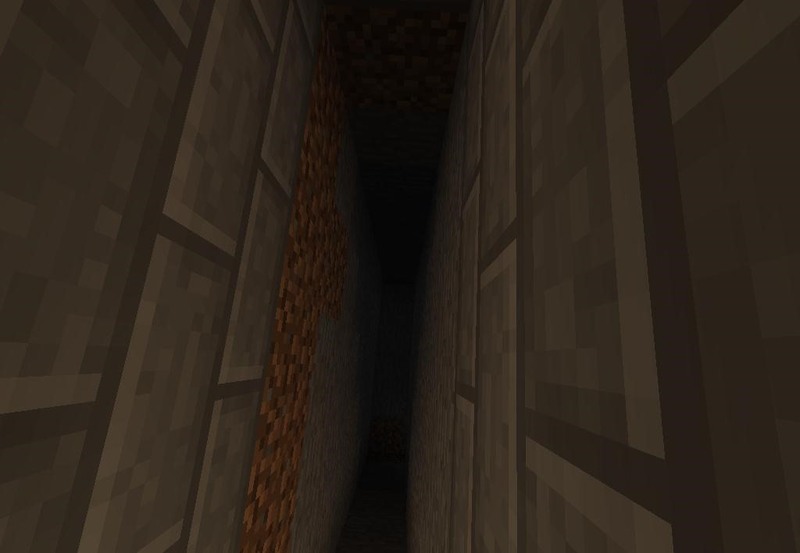 DisguiseCraft allows you to turn into a mob in Minecraft. Now, let's get onto who won last week's competition! Winner of the competition will get the new rs_Master rank in-game and a MobDisquise: Your choice of ANY creature! 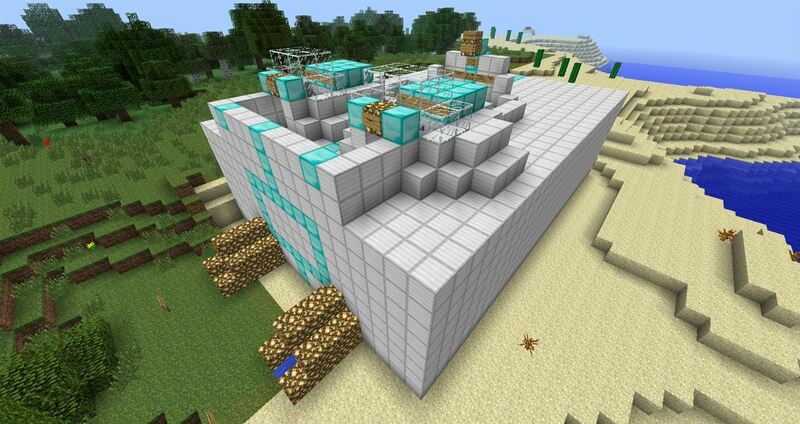 Yownas is the winner of this week's redstone competition! I was very intrigued by his contraption. It was the most unique trap I found at the end of the competition. 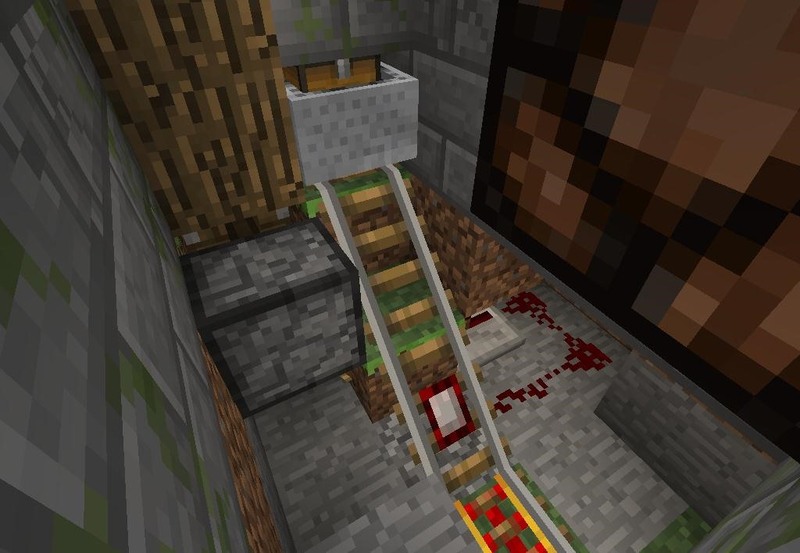 It involves a mine cart system connected to a piston. 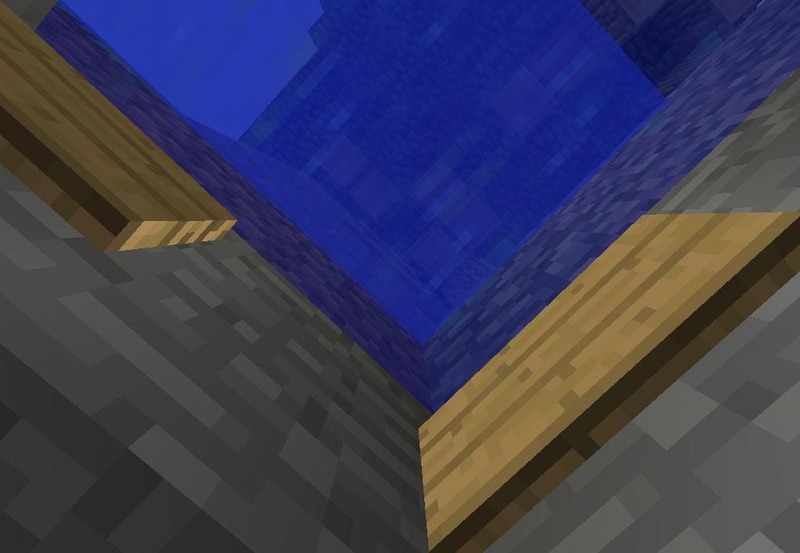 When you go look at the "magic torch" through the window, the mine cart gets pushed down the track, activating a piston that pushes you into the water. TehGeekFather got an honorable mention this week. 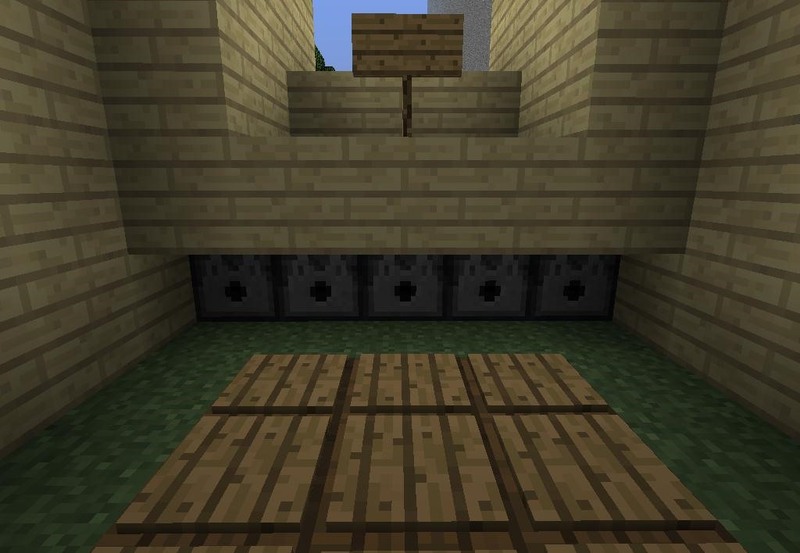 He made an area demonstrating many ways to make some traps. chillsbane is the second honorable mention of the competition! 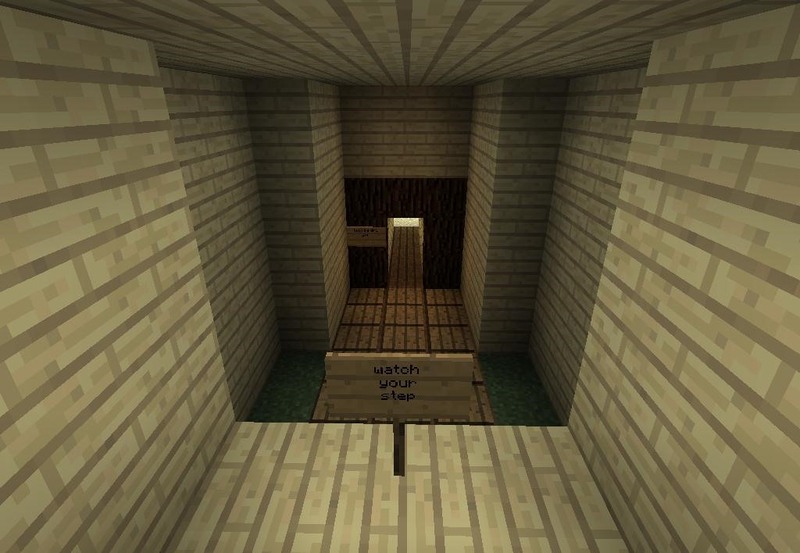 He made a simple trap that fires a bunch of arrows and fire at you, as well as a trap that drops TNT and forces you into a hole when activated. Sadly, it doesn't do anything since TNT is off on the server. 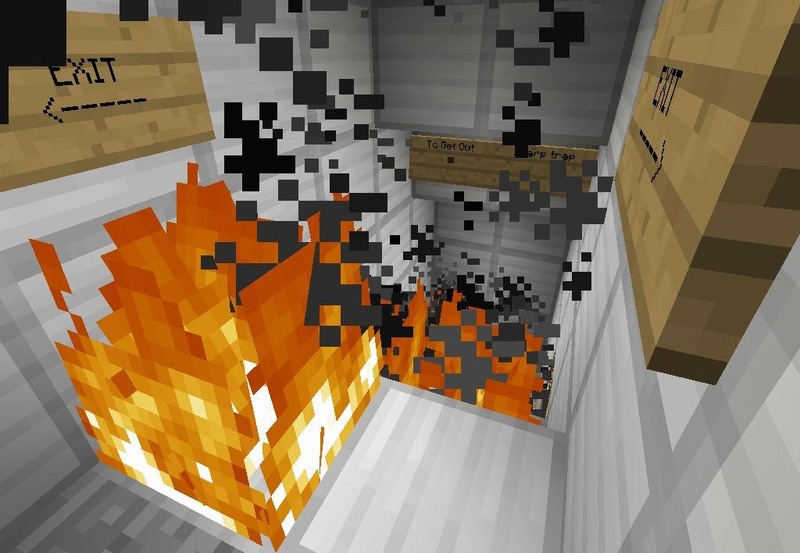 I'd also like to mention Slayer19 who made a very fire oriented trap. You fall into a hole, land on a pit of fire, fall through that, and land in a hole. 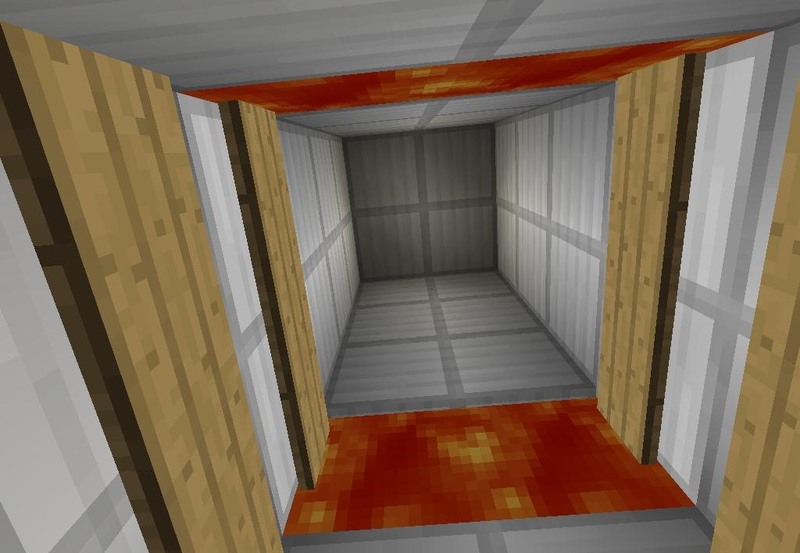 You could then go through a piston door to the exit. However, at the top, you got attacked with fire charges and arrows. You would easily burn to death if you weren't in creative. 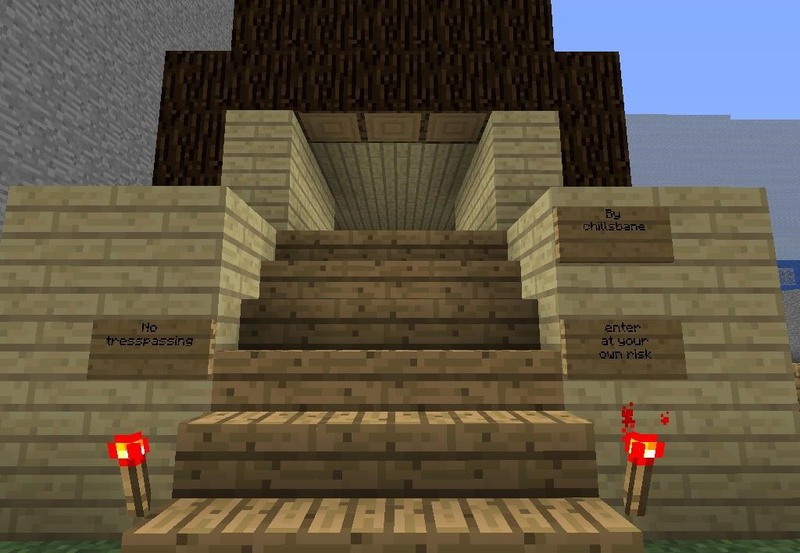 Will you be participating in this week's redstone competition? Are you looking for a few more helping hands for a project that seems like it might be too much to handle? 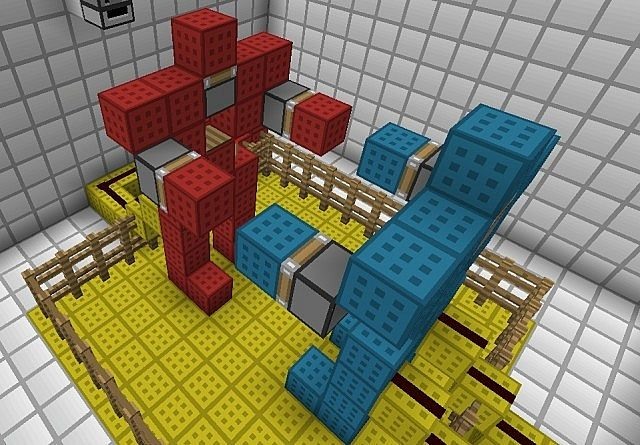 Do you have a suggestion for next week's redstone competition? Good luck and have fun! Can't wait to see what everyone comes up with! 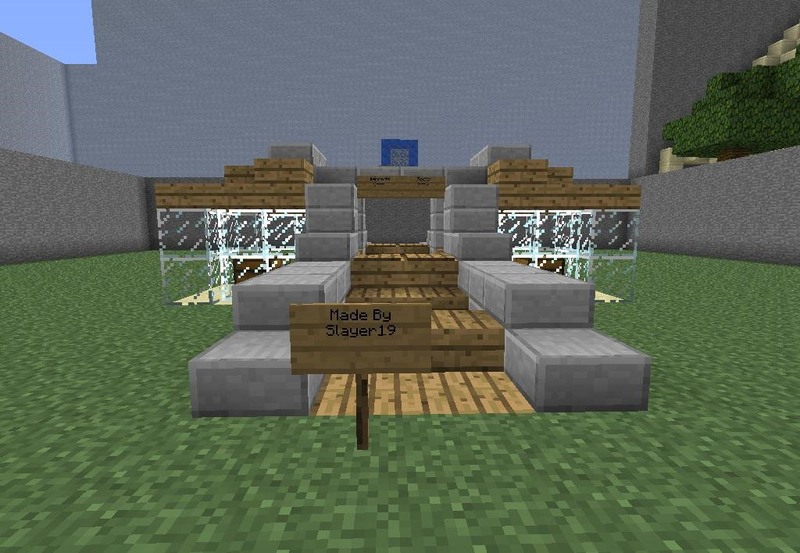 Don't forget, use /warp games to be taken to the designated area to create your weekly challenge build!